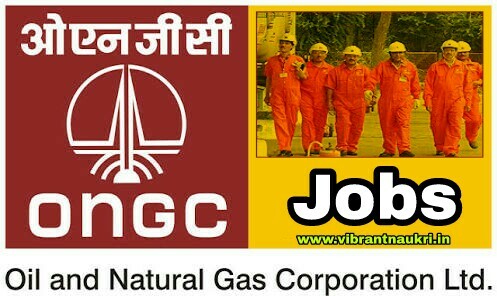 ONGC Recruitment 2017 | Specialists / Experts in Engineering Cadre: Oil and Natural Gas Corporation Ltd (ONGC) has published Recruitment notifications for below mentioned Posts 2017. More information please read below mention officially notifications carefully. 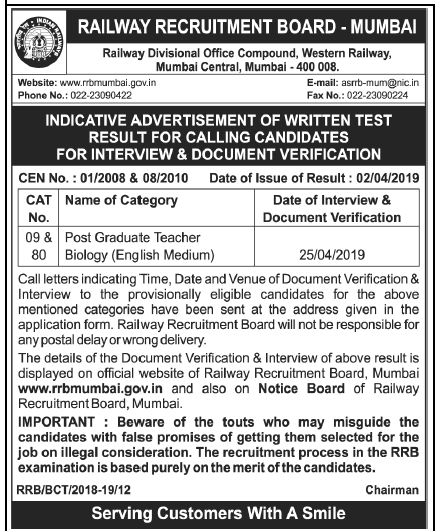 Educational Qualification: Please read Official Notification carefully .